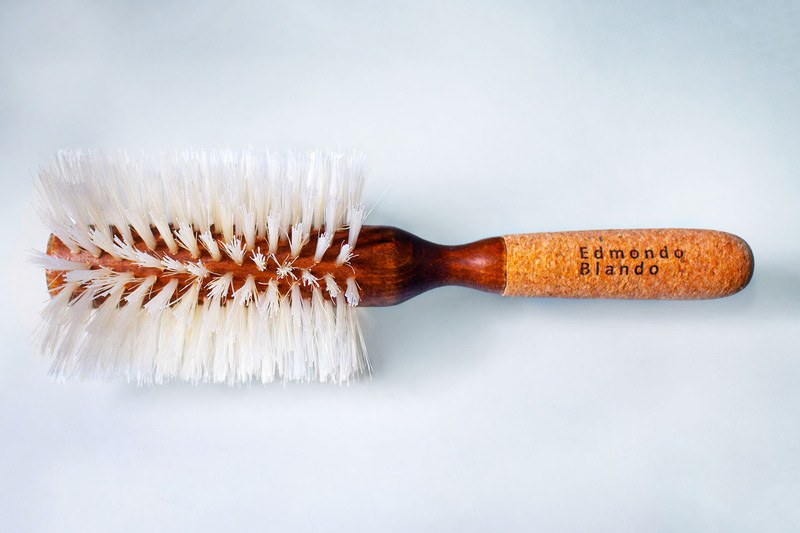 Purchase one of Edmondo’s customized high quality handmade cork brushes! 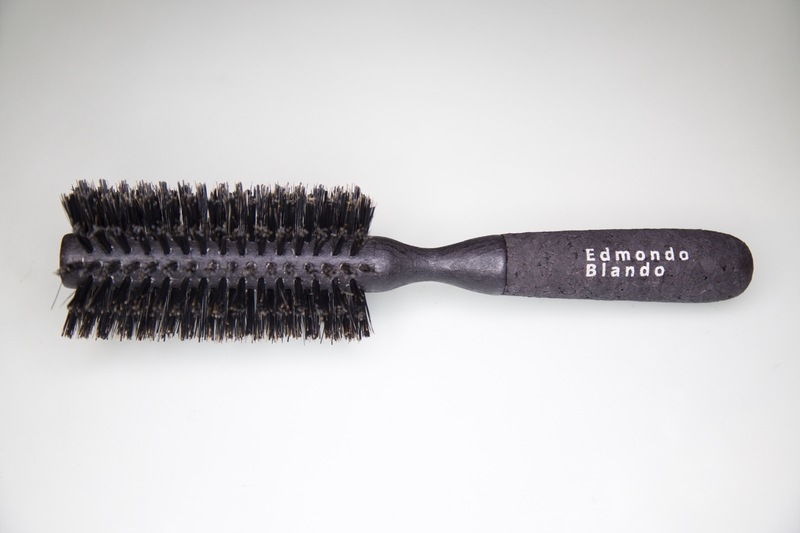 These environmental friendly brushes are made from 100% reinforced boar bristles to ensure protection from heat and minimum damage to the hair structure while simultaneously accelerating blow dry time. 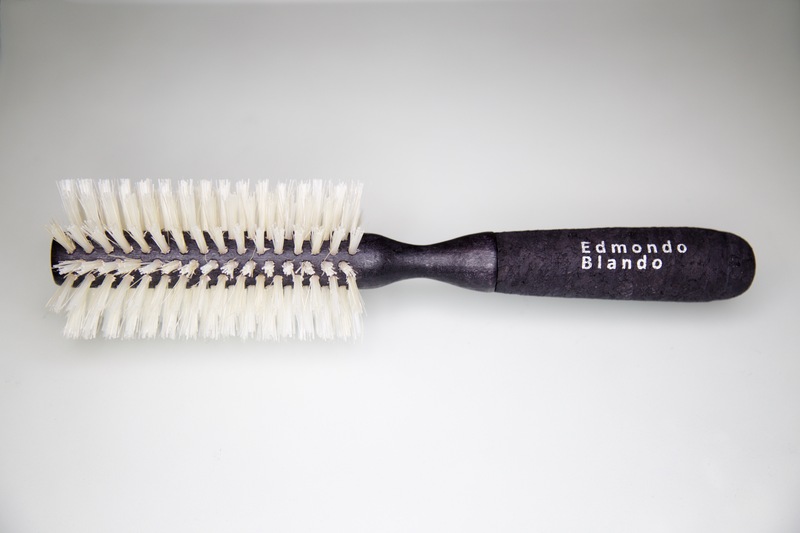 Designed with an exceptional extended non-slip cork grip Edmondo’s brushes provide total control leaving the hair shiny smooth and static free! 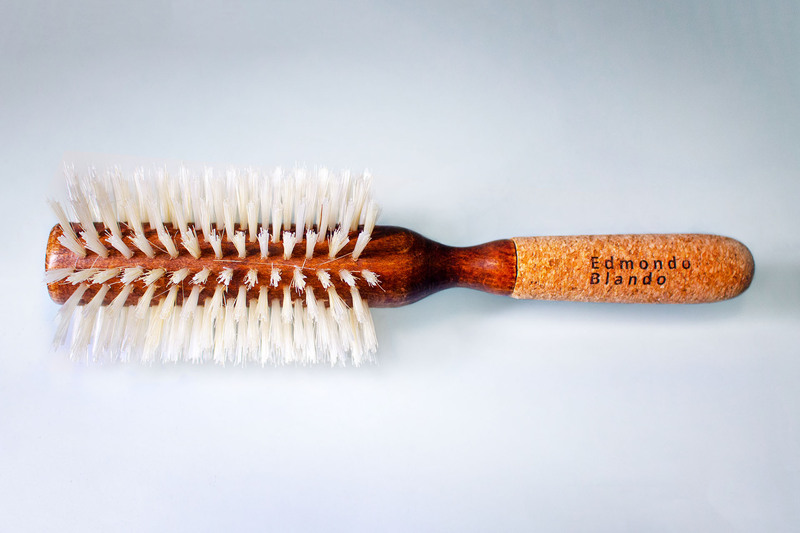 The black bristle is for normal to coarse hair textures. 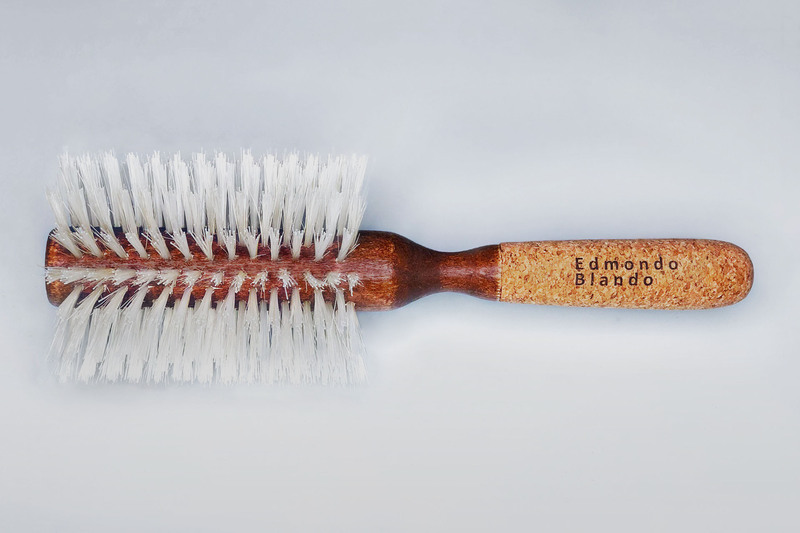 The white bristle is for fragile hair types. 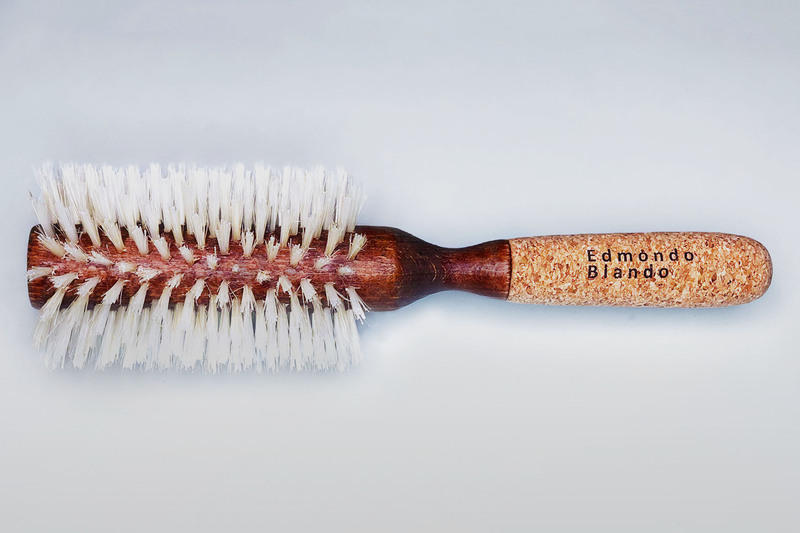 Bristles are fixed in twisted rows, designed to easily grab hair onto a unique mahogany barrel to smooth and shape hair quickly, leaving the hair healthier, silky, and shiny.